If you want someone to help you pass your driving test, you need tuition from adriving school you can put complete trust in. You can count on MG School of Motoring. 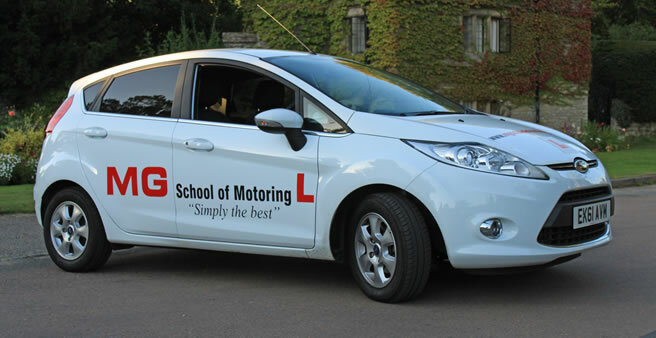 Professional Tuition of the highest standard to pass you 'L' driving test. Pass Plus Courses - designed by the Driving Standards Agency. Includes Motorway Driving and Night Driving can bring a well worth discount on your car insurance. Motorway Driving - as you live near a motorway this is an essential part of Safe Driving once you have passed your test. Refresher Courses - not driven for a while then gradually redeem your confidence. 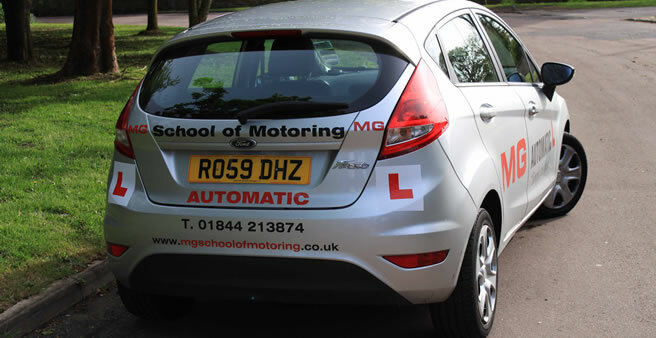 Semi-Intensive Courses - mainly aimed at pupils with previous driving experience or have failed a driving test and require a licence sooner. Courses are tailor-made to the individual pupil and can vary from 10 to 20 hours a week. 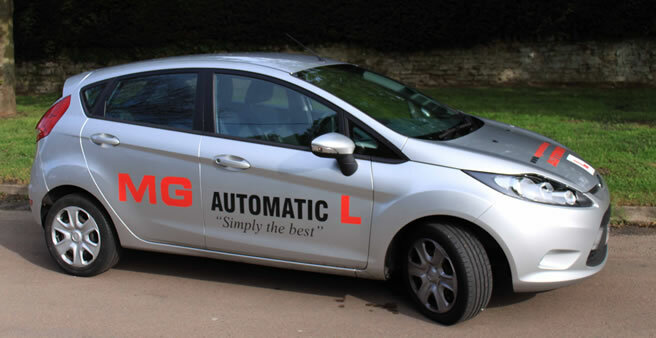 "I don't think I would have passed my driving test if it wasn't for MG School of Motoring. Through bad experiences with other driving instructors it took me over a year to start having lessons again. But through Mike being calm and becoming a friend whilst having my driving lesson I was able to learn how to drive!" "Lesson time very prompt. Went out of your way to get my test done as quickly as possible. Very pleased to spend time with as calm and easy to talk to. 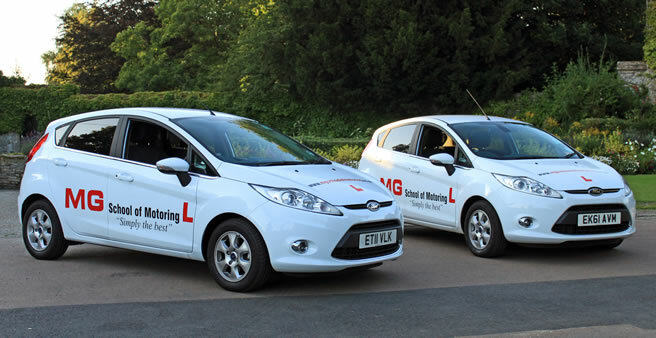 I would recommend MG School of Motoring as it is a very professional driving school. (Passed 1st Time in under five weeks)." "I really enjoyed learning to drive with Mike. I passed first time and would highly recommend him. 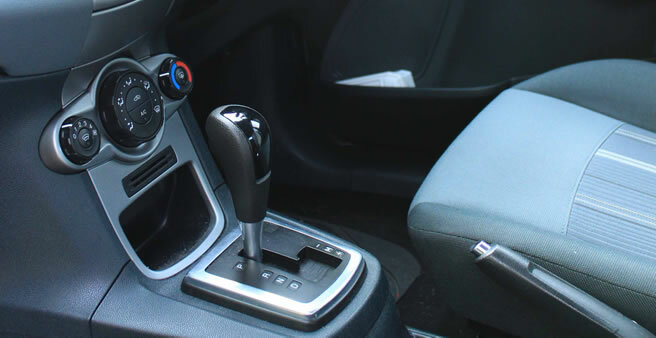 He is an excellent driving instructor and has a lot of patience."